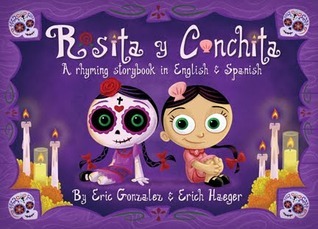 With the Day of the Dead this weekend, I am reminded of recent children’s media, like P.J. Bracegirdle’s The Dead Family Diaz and Jorge Gutierrez’s film The Book of Life, that juxtapose the fraught topic of death against the colorful backdrop of the Day of the Dead. Through their fanciful visuals, full of lush, opulent colors and whimsical and endearing skeleton figures, books and films for children about the Day of the Dead repurpose traditionally scary imagery and repackage it as a beautiful celebration of both death and Mexican culture. While skeletons and death are often regarded as nightmare fuel in children’s literature and media, Day of the Dead narratives embrace the terrifying and show their readers and watchers that these spooky things aren’t so scary after all. In recent years, for many Mexicans living in Mexico and abroad, Day of the Dead celebrations have come to symbolize something integral to the Mexican cultural identity. The Day of the Dead epitomizes Mexico’s complicated relationship with death and the afterlife, a tradition that finds its roots in the pre-Colombian celebrations of the days of the dead that allowed for the agrarian Mesoamericans to appeal to their bygone ancestors for a fruitful crop. The celebration as it manifests itself today comes from a blending of cultures; while many of the more traditional elements still pay homage to their Mesoamerican foundations, it’s becoming increasingly more common to find hybridized Day of the Dead celebrations throughout the U.S. 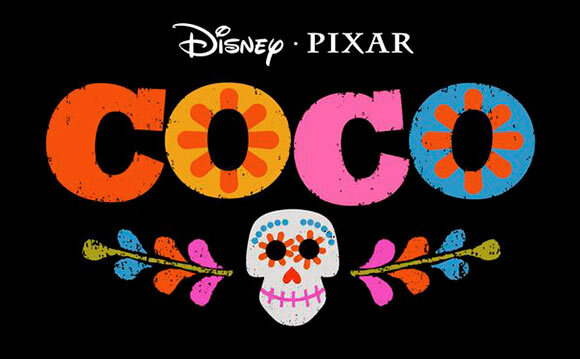 Furthermore, mainstream American media have even started a push to officially recognize the Day of the Dead and its unique qualities, as evidenced by the forthcoming Disney/Pixar film Coco, directed by Toy Story 3’s Lee Unkrich with Mexican-American cartoonist Lalo Alcaraz acting as a cultural advisor. Despite Disney’s ill-fated bid to trademark the Day of the Dead in 2013, the company has persisted in making a Day of the Dead-themed film, which stands to be Disney/Pixar’s first film to feature a Latino protagonist. While very few details about Coco have been released, I choose to be optimistic and hope that it, like so many other Day of the Dead narratives, use the potentially terrifying images of skeletons and the similarly scary as reclaimed images that celebrate Mexican culture and its myriad qualities. 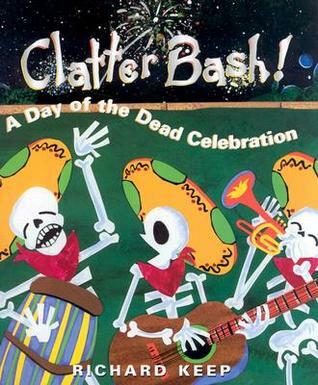 hint to the inherent festive nature of the Day of the Dead, like the dancing skeletons in Richard Keep’s Clatter Bash! Or the festival-attending skeleton family in Bracegirdle’s The Dead Family Diaz. Most importantly, in these Day of the Dead narratives, none of the characters are ever truly afraid of the dead or of death. Skeletons become a common occurrence in Day of the Dead narratives, and they act as a motif throughout these texts and in The Book of Life. By introducing the child viewer to books and to films like The Book of Life, any negative emotions connected to death are suspended. In the film’s afterworld, called the Land of the Remembered, a new world for death is created in the colorful landscapes and festive atmosphere. The Land of the Remembered is a place where memory acts as a source of life. By invoking the positivity of memory even in the absence of death, The Book of Life emphasizes that death is nothing to be feared. In this world, death is not scary nor is it a definitive ending. In the Land of the Remembered, Manolo, the film’s protagonist, is reunited with his immediate family and his ancestors. He sees his death as a necessary event that will allow him to exist with his true love, Maria. It is only after he learns that Maria has not really died and is not in the Land of the Remembered that the festivity of this place is temporarily lost, but it is regained once La Muerte, a goddess of death, and the other gods restore Manolo’s life at the end of the film. Ultimately, what these narratives illuminate for their young audiences is that death and all of its tenants are nothing to fear. Though other children’s books and films that explore themes related to death are often viewed as controversial (like the often-banned Bridge to Terabithia, or books that are purposefully frightening like the Goosebumps series), the celebratory nature of Day of the Dead stories provides a positive counter-narrative to the scary and off-putting norm. Teachers and librarians could and should encourage their readers to pick up Day of the Dead books like these, because they explore death and Mexican culture in a positive way. As we gear up to celebrate our own loved ones passed on this Day of the Dead, it would behoove us to take a look at Day of the Dead picture books and The Book of Life, or to eagerly anticipate Coco, as an apt way to celebrate this unique holiday. 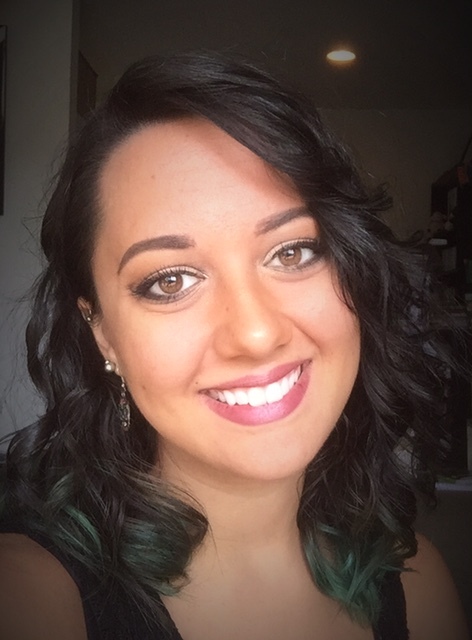 Cris Rhodes is a graduate student at Texas A&M University – Corpus Christi where she divides her time between working on her thesis project about Chicana young adult literature, teaching first year composition to her beloved students, and working at her university’s Writing Center. She received her B.A. from Longwood University in her home state of Virginia, where she discovered her love of children’s literature and began her journey studying Latino children’s and young adult literature through an independent study of the stereotypical depictions of Latinos in young adult literature. Excellent piece, Cris! It’s lovely to see that the Day of the Dead/El Día de Los Muertos is making cultural inroads and that so many great kids’ books celebrate it. Enjoyed this very much, and couldn’t help but be reminded of the Japanese counterpart, Bon Masturi . It makes me happy that another culture celebrates family this way. Duncan Tonatiuh just published Funny Bones: Posada and His Day of the Dead Calaveras, an excellent picture book biography about the early twentieth century artist whose illustrations of skeletons have become iconic for Day of the Dead. His book makes some of the same points your blogpost does–that Day of the Dead is not meant to be scary but is instead a chance to celebrate the commanlity of human experience. Hi! Thanks for the link to your review. Ours runs tomorrow!